Want to make Mother’s Day special this year? When it comes to moms, it’s the thought that counts so plan ahead and earn some brownie points by celebrating all that she does for you with one of these great Mother’s Day activities. Don’t stop at brunch this year! Take you mom on an excursion that she’ll never forget! 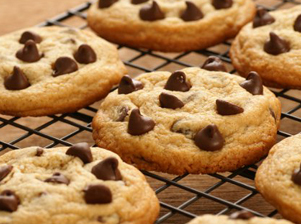 Your mother cooked for you for years, return the favor by baking her home made cookies! This particular class shows how to decorate the perfect cookie for moms. $25 per child – adult supervision required. 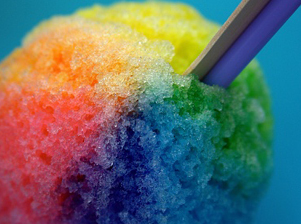 Beat the heat this Sunday with some refreshing rainbow cones from Beverly Ice Cream shop. Moms even get one on the house (with purchase). Enjoy a health sampling of delicious flavors including our favorite the Palmer House (New York vanilla with cherries and walnuts)! 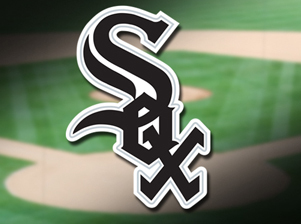 Even professional athletes have mothers… Celebrate with the White Sox this year as the take on the Cincinnati Reds at home. A great afternoon for those of you with the athletic type of mom. 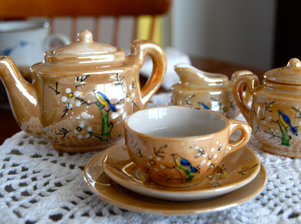 If your looking to really treat your mom this year, take mom to a tea party like no other. These fancy reservations at The Drake Hotel come with plenty of pampering perks such as facials, manicures or air brush makeup help. 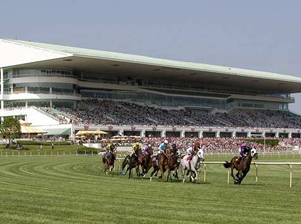 Take in the scenery of Arlington’s beautiful outdoor racetrack. Arts and crafts provided for the kids and plenty of Bloody Mary’s and mimosas for mom! 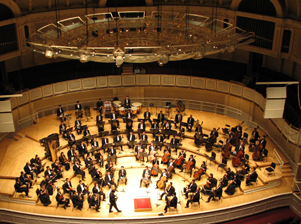 As a staple in Chicago’s cultural scene we would expect any less from the Symphony Orchestra than bringing in French pianist, Alexandre Tharaud, as he makes his Symphony Center debut. Your not the only kid in town! Lincoln Park Zoo is home to many cubs and pups including the first baby snow monkey to ever be born at the zoo. Bring your mom to see the newborn and her mother at the Regenstein Macaque Forrest exhibit for free this Sunday. Have a mom that’s fond of the oldies? 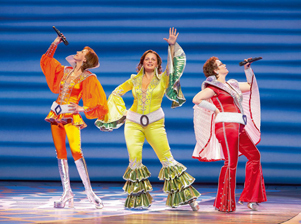 The 70’s will be making a roaring comeback for Mother’s Day as “Momma Mia!” staring Meryl Streep storms the stage at the Music Box Theater. Classic 70’s dress attire is encouraged! 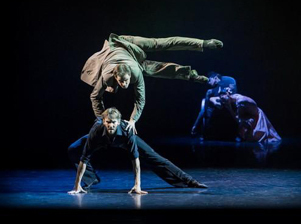 The Eifman Ballet presents the American debut of “Up & Down”. A perfect afternoon for moms that love arts and culture. Join performers on Mother’s Day as they tell the story of a psychiatrist in the 20’s with composers such as Alban Berg, George Gershwin and Franz Schubert. Show starts at 3:00 PM. 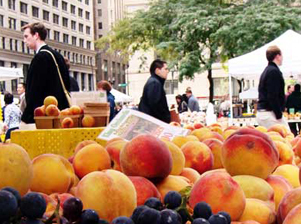 Green City Market reopens it’s outdoor market in Lincoln Park just in time for Mother’s Day! Dazzle moms taste buds with the freshest fruits, vegetables, meats and cheeses that she’ll eat all season. The Garfield Park Conservatory has fully reopened after a severe weather storm brought down the elaborate glass roof. 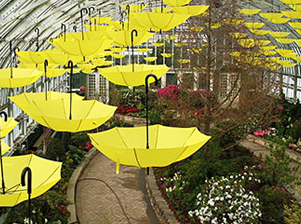 To celebrate the reopening, they invite patrons to come see their new Sun Shower exhibit featuring over 200 umbrellas hanging from the ceiling with hundreds of blossoming flowers. Mother’s Day will be the final day for this exhibit so check it out while it lasts! Make your mom a candy craft as sweet as you are! 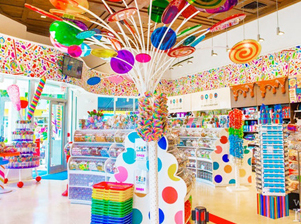 Admission is $35 which includes decorating materials, a cupcake and a candy spree that will make your teeth hurt! May 10, Grant Park (337 E. Randolph St., Chicago) at 8 a.m. 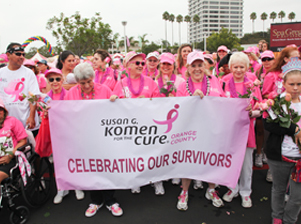 Celebrate Mother’s Day and women everywhere by raising awareness for breast cancer at the Susan G Komen Race for a Cure. Walkers and Runners can register online or on the day of the race. A perfect last min choice for those of you procrastinators out there. 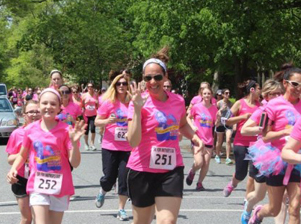 Burn off all those extra calories from your Mother’s Day brunch at the Mother’s Day 5K Run/Walk. This event will take you down the quaint streets of Barrington. Register online or on the day of the event. 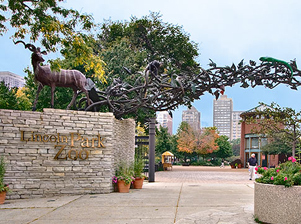 As an all time favorite for any day of the summer, the Spirit of Chicago gives moms an excursion filled with sights, sounds and more. 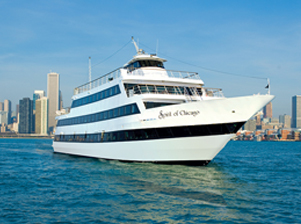 Take in the sights of Chicago’s beautiful skyline while your wined and dined in elegance. Cruises run for Mother’s Day brunch and moonlight dinner.